Jordan is the 2014-2015 photo editor of the Perry Precedent, as well as the theater and Skills USA reporter. She uses her Adobe Photoshop skills to contribute quality photographs to The Precedent. 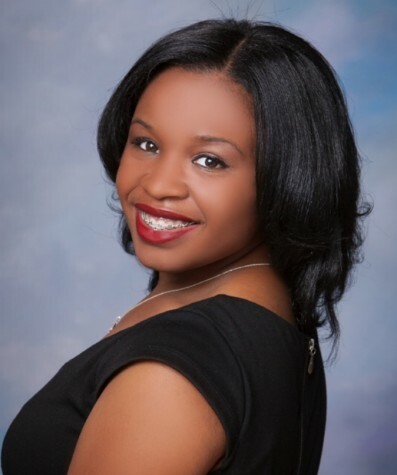 Jordan has also been a Girl Scout for 14 years, and loves writing and public speaking.